This property is 1 minute walk from the beach. 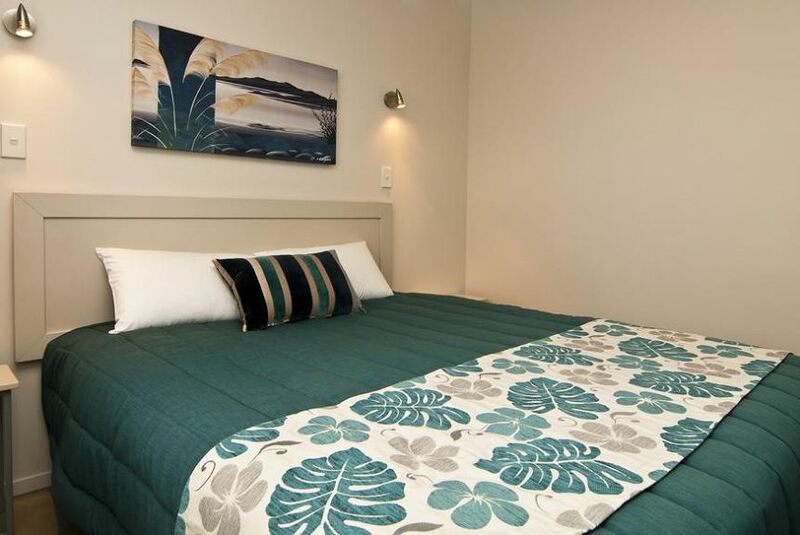 Set on the Paihia waterfront in the heart of the Bay of Islands, this motel offers refurbished suites with free Wi-Fi directly opposite Paihia Beach. All suites offer a patio or balcony with sea or garden views. All Breakwater Motel suites feature cooking facilities and a flat-screen TV with satellite channels. Each suite has a bathroom with a shower and free toiletries. Breakwater Paihia is just 400 m from tours to Russell and the Hole In The Rock. It is a 5-minute drive from Waitangi Golf Club and Waitangi Treaty Grounds. Restaurants, cafes and shops are all within 5 minutes’ walk. Kerikeri Airport is a 25-minute drive away.